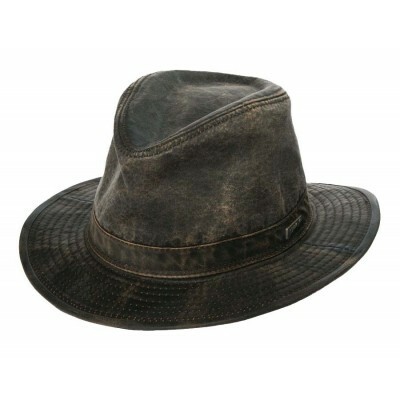 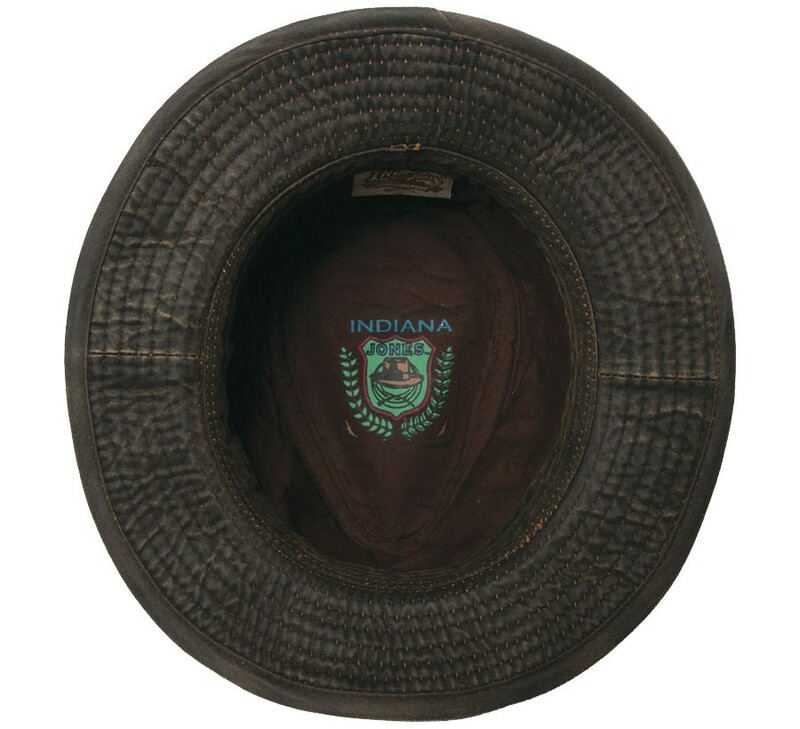 This official, weathered cotton fedora by Indiana Jones is an essential for any hat collection. 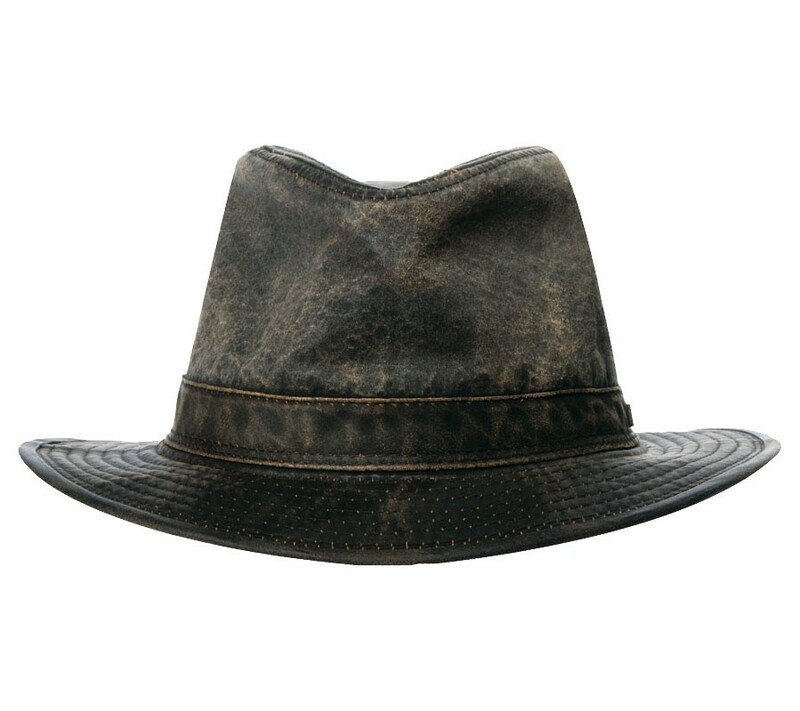 Bring the adventures of the big screen to life in style with this cotton fedora. 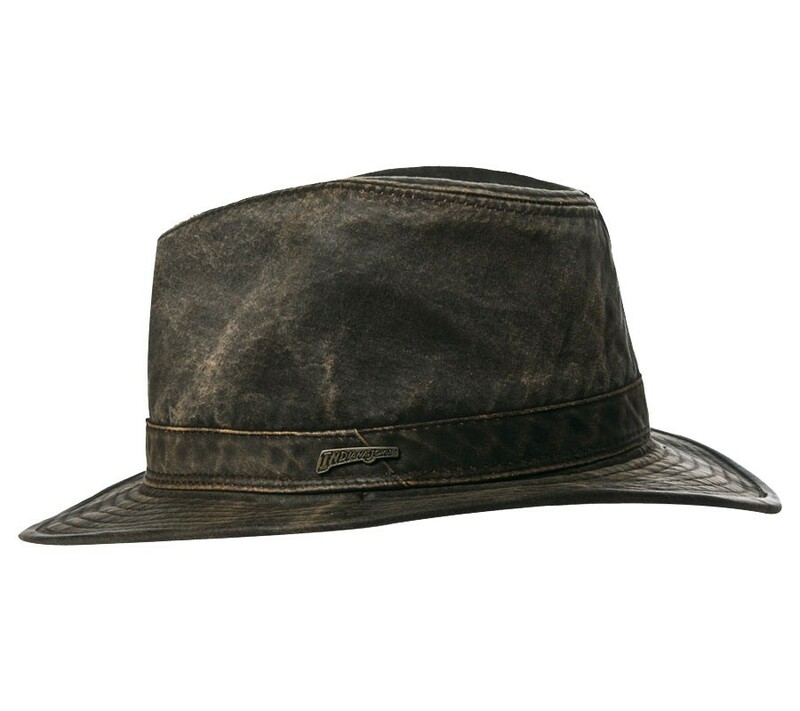 With the weathered look of this cotton, you'll seem like an experienced adventurer. 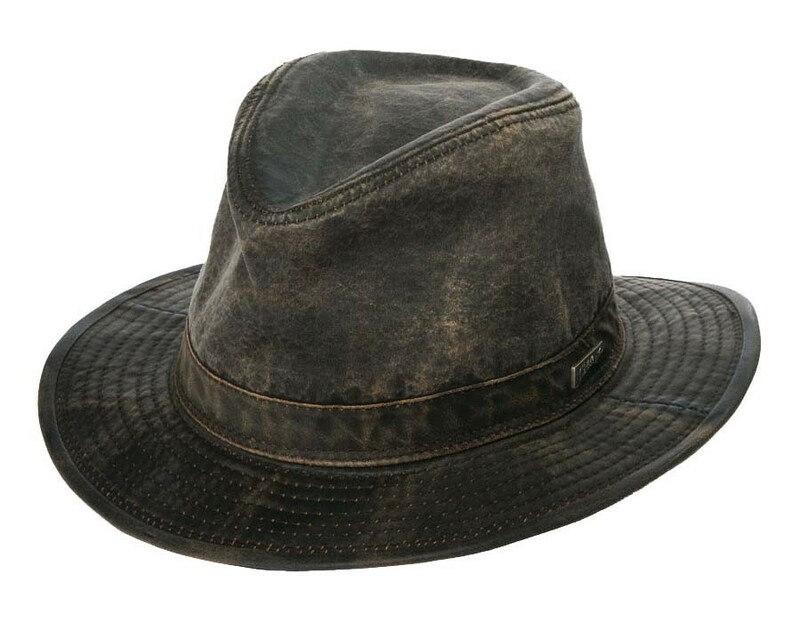 Don't be surprised if people mistake you for Indiana Jones himself.